Lewistown bail bonds provides professional courtesy service to those wanting to be released as fast as possible from the Fergus County Detention Center or the local Police Department’s jail. Our bail bondsman has over 40 years of experience having written hundreds of bonds to bring families like yours back together. We want you to be sure that a Lewistown bail bonds agent is on call 24 hours per day to effect the immediate release of your friend or loved one. Don’t let anyone sit in jail. It’s not a productive time and being arrested is simply shocking for most, let alone sitting in jail. It’s at this time the defendant needs to begin working on their criminal case and getting their life back on track. Let our Lewistown bail bondsman make that happen at a price you can afford. Look, if you plead not guilty, your Fergus County criminal case will be set for trial. The Fergus County Judge will advise you and your attorney of hearing dates, and it takes a while. 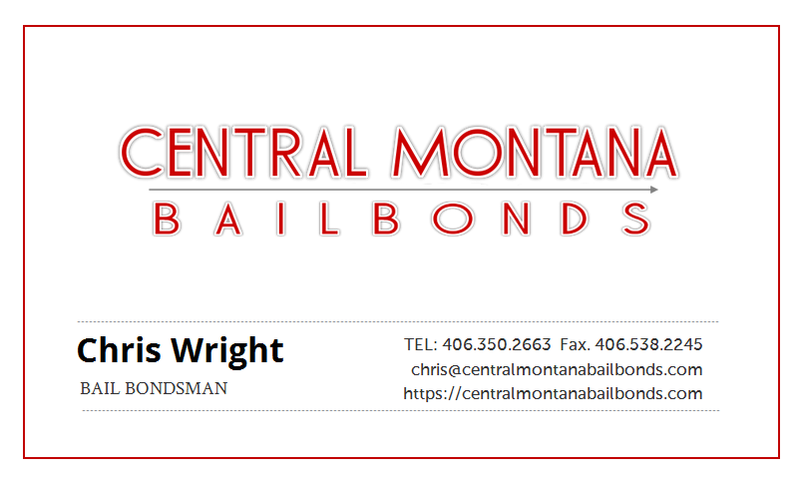 If you didn’t think you needed bail in Lewistown, now would be the time to talk with our bondsmen. If you don’t secure bail, you will sit in the Fergus County Detention Center for at least 6 to 8 weeks. The Police Department is responsible to enforce city and all Montana state criminal laws within it’s jurisdictional boundaries. The police department provides 24 hours patrol and traffic enforcement. Visit the Lewistown Police Department and get more details. 40 years ago, Lewistown bail bonds were founded on the belief that all persons are innocent until proven guilty, and that all people deserve the right to bail. Your Eighth Amendment rights are a cornerstone in our corporate beliefs. We strive to write your bond quickly and efficiently to effect an immediate release of your friend or family member.